Whether you see it as a bane or a boon (or simply part of the job), numerous hotel nights are the norm for many AV professionals. 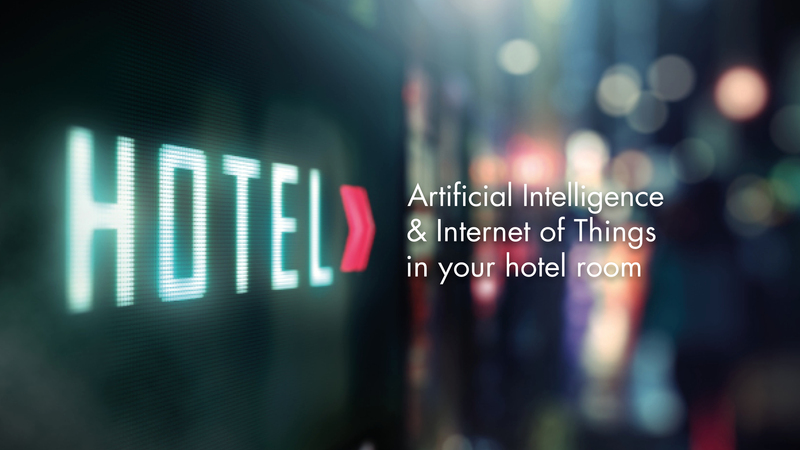 This week's blog takes a look at how the hospitality industry is focused on keeping pace with emerging hotel room technology, with artificial intelligence (AI) and Internet of Things (IoT) among the most likely to check in. 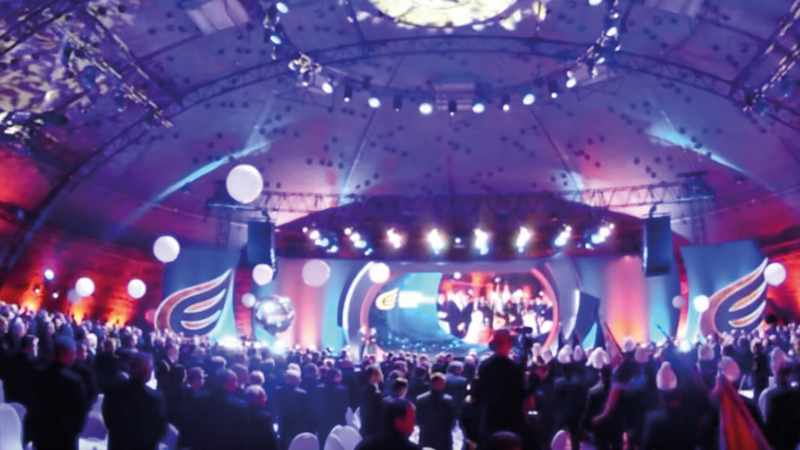 We’ve heard a lot about AV integrators and experience in the past few years, even more so since industry association InfoComm International rebranded itself as the Audiovisual and Integrated Experience Association (AVIXA). The truth is most integrators have been doing user experience-based AV designs for years. Ready for some trade show inspiration? 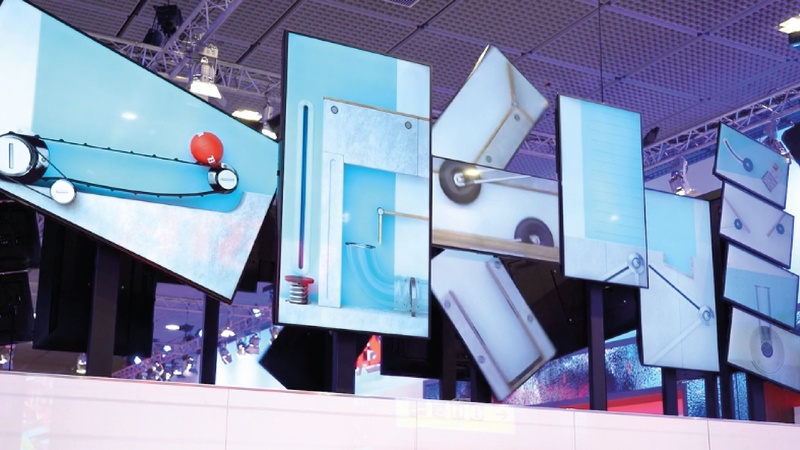 This week we're highlighting five booths that grabbed the attention of busy visitors with their creative use of visual effects. Enjoy! 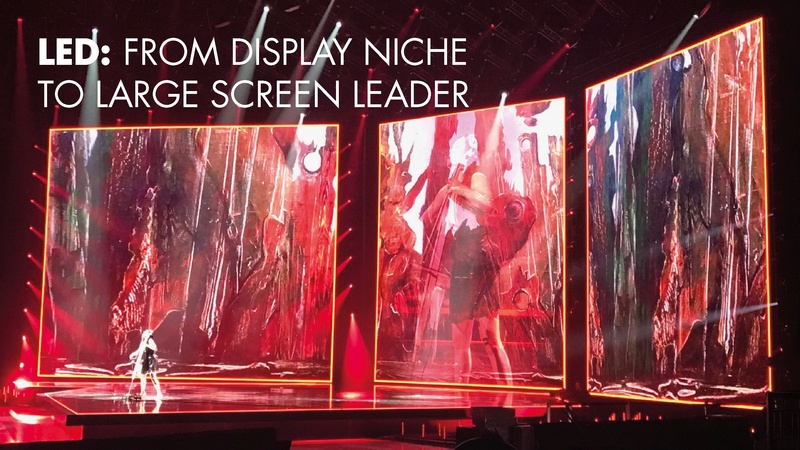 Out of all the newer technologies that have been developed over the last 20 years, large screen LED displays surely rank among the most fascinating and influential across many market areas. 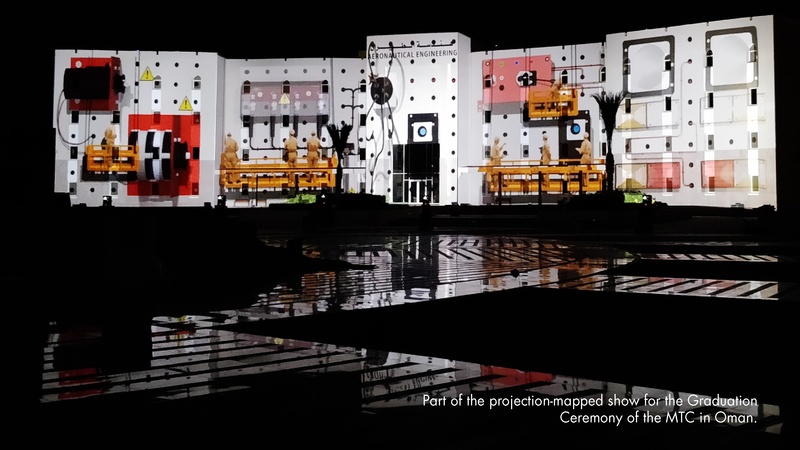 Nevil Bounds shines a light on the success story of LED displays. 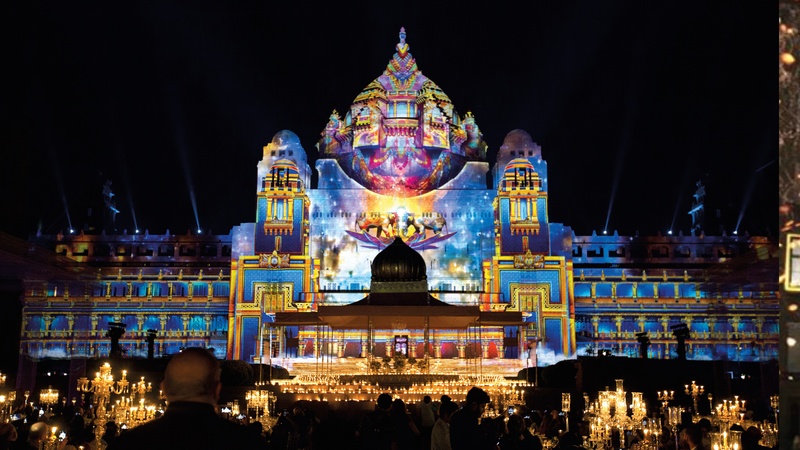 Light festivals have their roots in religious and cultural beliefs, as people celebrated the end of the darkest time of the year and the return of lighter, longer days. 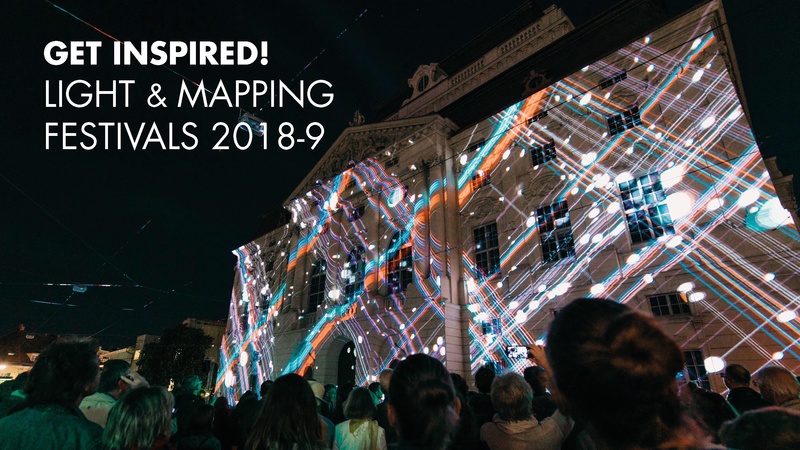 Nowadays, festivals are often synonymous with artistry on a grand scale, showcasing innovative lighting sculptures, contemporary music and stunning projection-mapping on architectural icons. As the nights draw in (at least here in Scandinavia), why not immerse yourself in the outdoor magic of a light festival and get inspired? 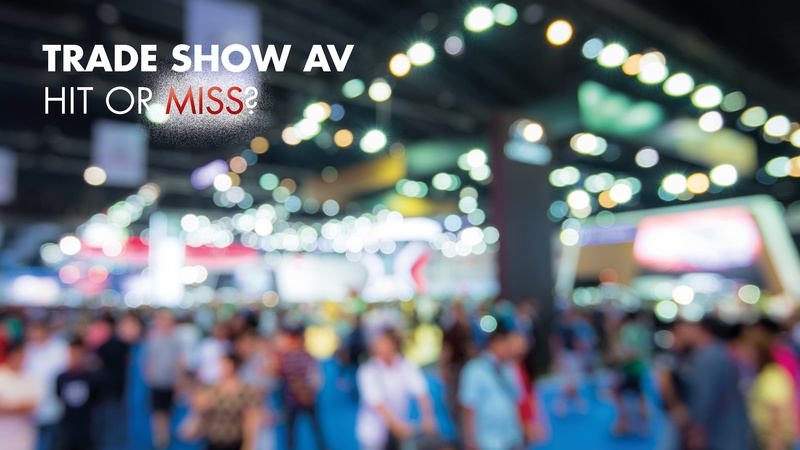 AV at trade shows – hit or miss? Today, we have the best possible equipment and techniques for video, sound and lighting. So why is it that AV at trade shows still manages to miss the target on occasion? Nevil Bounds muses on AV and its pitfalls on the show floor. Terry Miranda is the CEO and creative lead at UAE-based Lighthouse Productions. 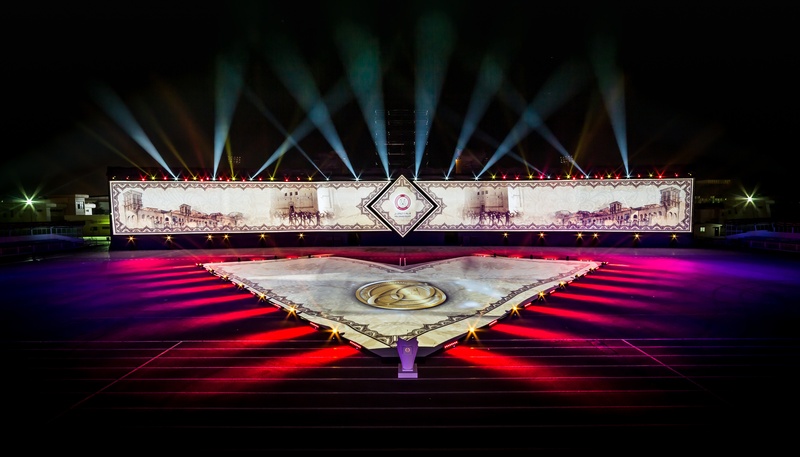 Originally specialising in lighting design, the company has evolved to become one of the region's leading production design companies, offering turnkey event solutions on a giant scale. 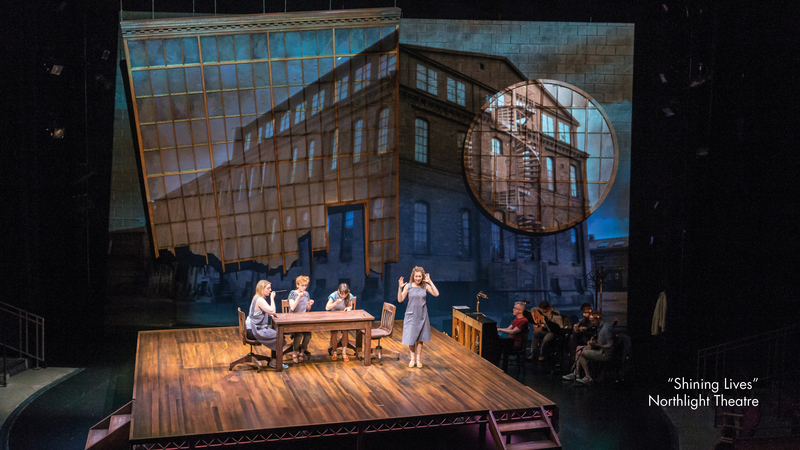 We talked to Terry about recent projects, lighting design and the key to a great event.